A “kite” is prison slang for a written note, and since Ear Hustle launched we’ve encouraged listeners to send in their questions about daily life inside San Quentin, via postcards, or kites. In this episode, we answer a handful of kites received via voice messages from listeners, touching on spectacle, humor, mental health, laundry and more. A heads-up: this episode contains graphic descriptions of violence — listener discretion is advised. Thanks to Rahsaan “New York” Thomas for helping out with this episode, and check out earhustlesq.com for a full list of the guys who helped answer questions. 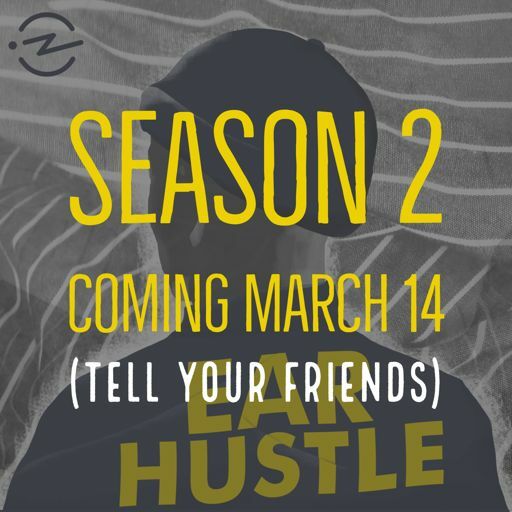 Ear Hustle is produced by Nigel Poor and Earlonne Woods with help from outside producer Pat Mesiti-Miller, who also comes in to lead the sound design team. This episode was scored with music by Antwan Williams, David Jassy and E. Phil Phillips. Our story editor is Curtis Fox, digital producer is Erin Wade and our executive producer for Radiotopia is Julie Shapiro. We’re grateful to Lt. Sam Robinson and Warden Ron Davis for their support of the show. And thanks to Nectar for supporting this episode. Find out more about the show at earhustlesq.com, including how to buy a handsome Ear Hustle mug to go with your T-shirt. And, check out the San Quentin News, who work in the media lab with us. Ear Hustle is a proud member of Radiotopia, from PRX.